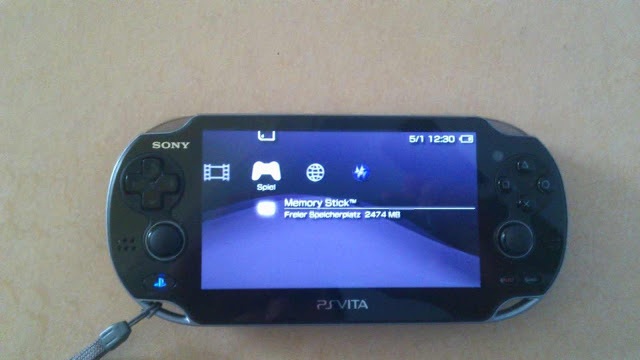 Today developer Total_Noob has released the long awaited TN-V eCFW for PSVita. Check out the features, the instructions and the download link provided below. Transfer it to your PS Vita using CMA. Run the exploit game and hold the R trigger while the game is loading the exploited savedata. As original OFW files are needed, this step has to be done. But ONLY ONE TIME. If you are not familiar with the recovery menu, only adjust the settings which are recommended. If you’ve found a bug, please either contact Total_Noob or write the problem in the official /Talk forums topic which is collecting bugs. If your problem lies on the initializing of the exploit, please report the debug color which appeared. * Thanks to Dark_AleX for all his great work since 2005. * Thanks to frostegater for the wlan kernel exploit. * Thanks to The_Zett for providing his server. * Thanks to every developer who provides his game exploit to the scene.